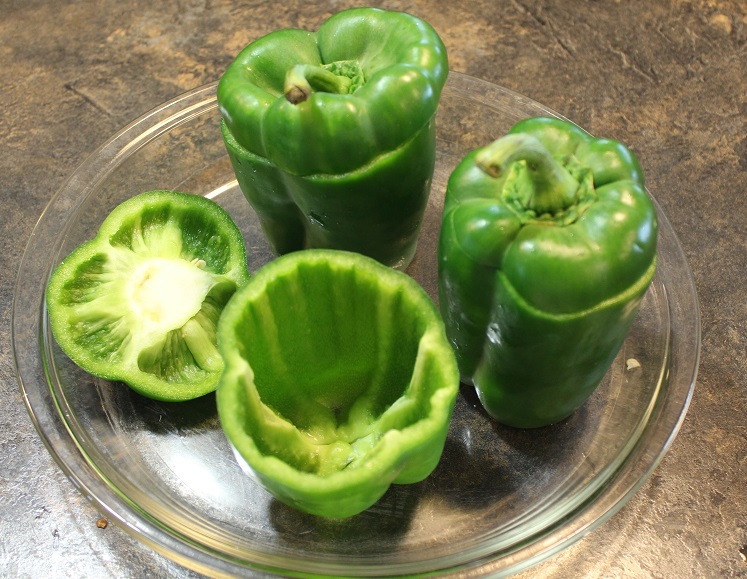 I can't believe I've never tried making stuffed green peppers before. 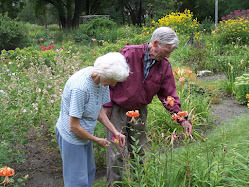 I'm sure you've heard the expression, "Necessity is the mother of invention." 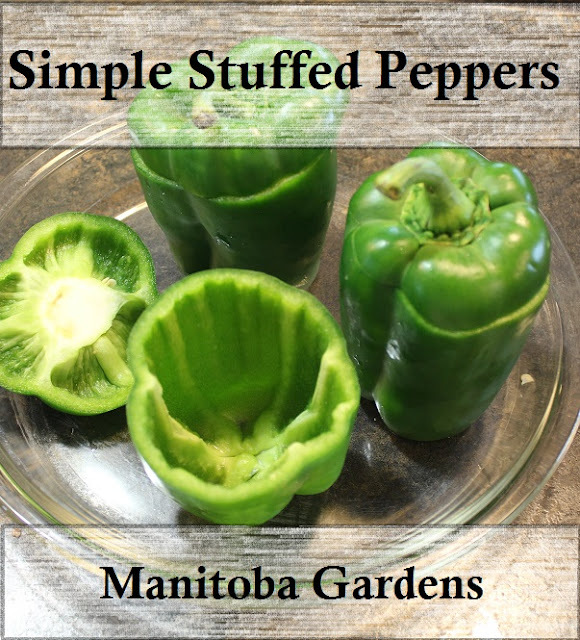 Well, this wasn't exactly a necessity, and I didn't exactly invent them....but I did have three green peppers in the fridge that I wanted to use, and I didn't have all of the ingredients in any of the recipes I looked at...so I had to come up with something on my own! Due to my limited ingredients, this is a very simple recipe. I started by precooking two cups of brown rice. I used brown rice, because that's what I had, but any rice would be fine. I used three peppers, but had some left over rice, so depending on the size of the peppers, you could probably make four. 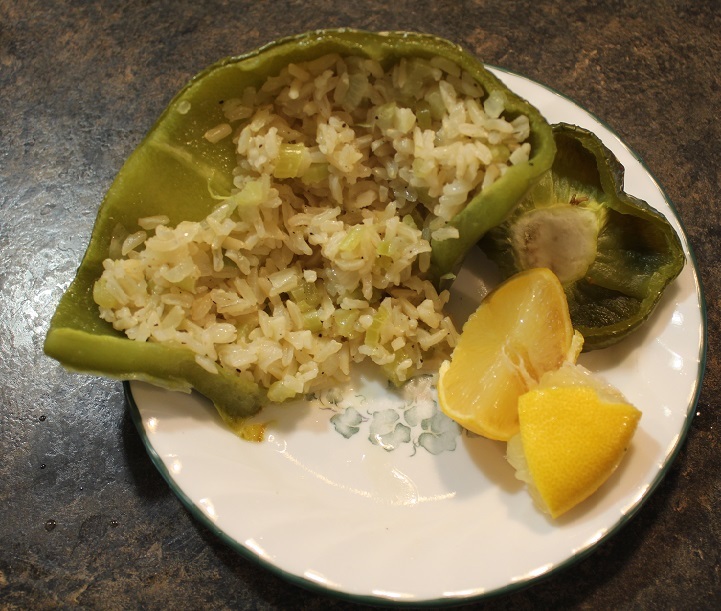 While the rice was cooking, I cut the caps off the peppers, and hollowed out the seeds. I also cut a very thin slice off the bottom of each pepper, so they would stand up better. 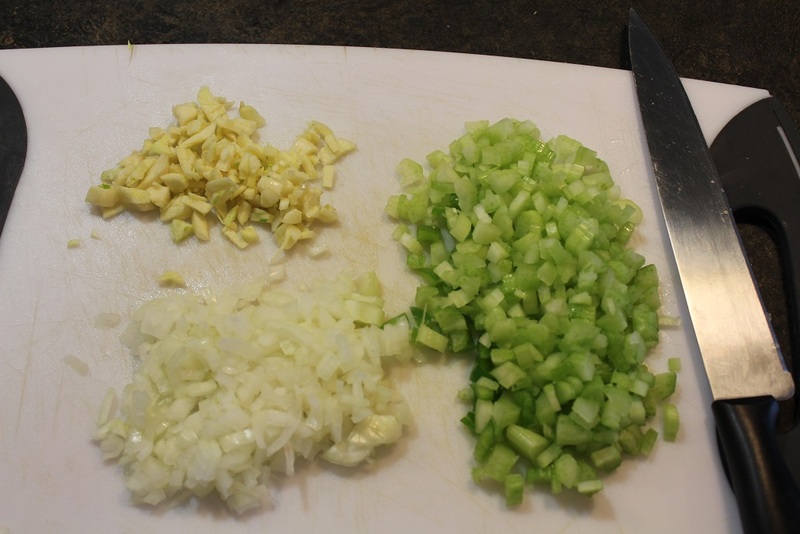 This slice can be chopped up and added to the other veggies. I chopped up the onions, celery and garlic, and sauteed them in butter until they were starting to get soft. I mixed the veggies in with the cooked rice, and added salt and pepper, then filled the green peppers with this mixture. I placed the stuffed peppers on a greased baking sheet, and popped them in the oven for 30 minutes at 350. Served with lemon, these made a delicious addition to our meal! Fortunately, our kids didn't want any, because Brian and I had to share that third one! 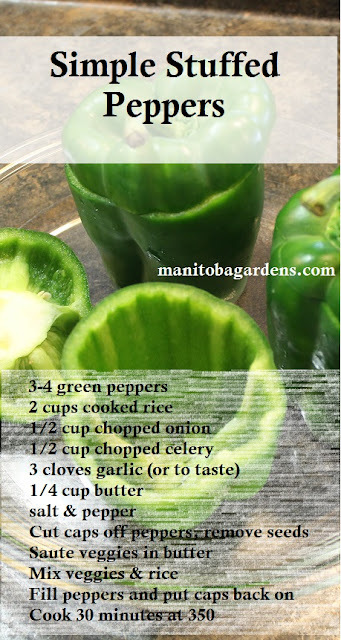 So, if you're looking for a simple way to use up those green peppers sitting in your fridge, this recipe is for you! Sounds delish! I've stuffed them with a ground beef mixture and they were very good that way too. Most of the recipes I saw had ground beef or another meat. but it was late in the day, and I needed something quick. 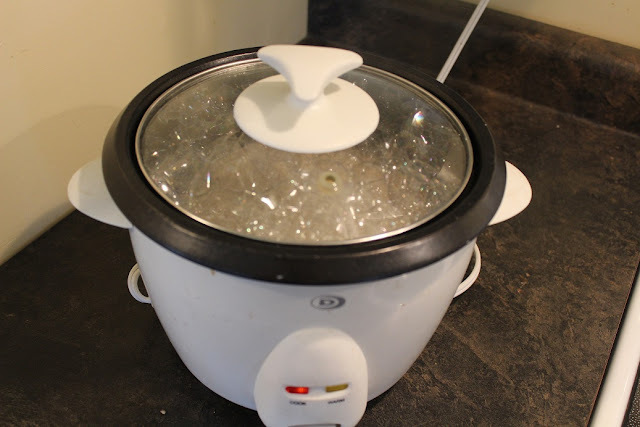 I think next time I make them, I might use my Arabic rice and lentils recipe. But these were so easy and fast! You are creating amazing content these Days.